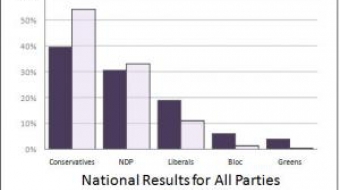 DECISION 2011: NDP voters will be proportionally represented in the new government. Everyone else ... not so much. 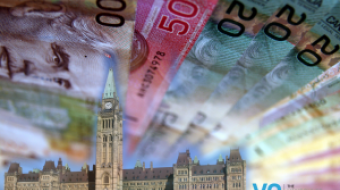 DECISION 2011: For Stephen Harper, it's a chance to govern for all Canadians. 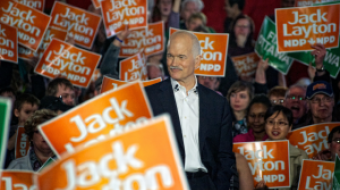 For Jack Layton, the work has just begun. 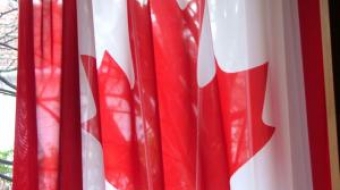 DECISION 2011: Toronto helped Stephen Harper to a majority. The NDP is the Official Opposition. 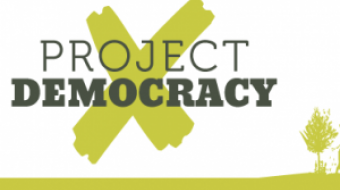 The Bloc has only two seats, and the Greens have one. Not a bad news day. 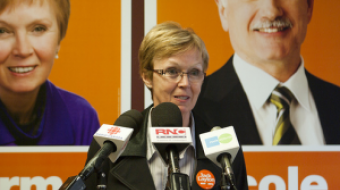 DECISION 2011: If an election could be won by sheer enthusiasm, Adriane Carr would have this one in the bag by now. 'Not the first time people have put a target on my back,' Layton says. It was an innocent enough question: why is Ignatieff so opposed to a coalition? The answer I got made me curious about what we mean when we talk about coalition here in Canada.